How excited are you about the upcoming Mobile World Congress 2019 happening at Fire De Barcelona, Spain? And good news for you if you were once a Nokia lover and want the company to at least show some bravery. After all, we haven’t seen that Nokia magic for a long time. 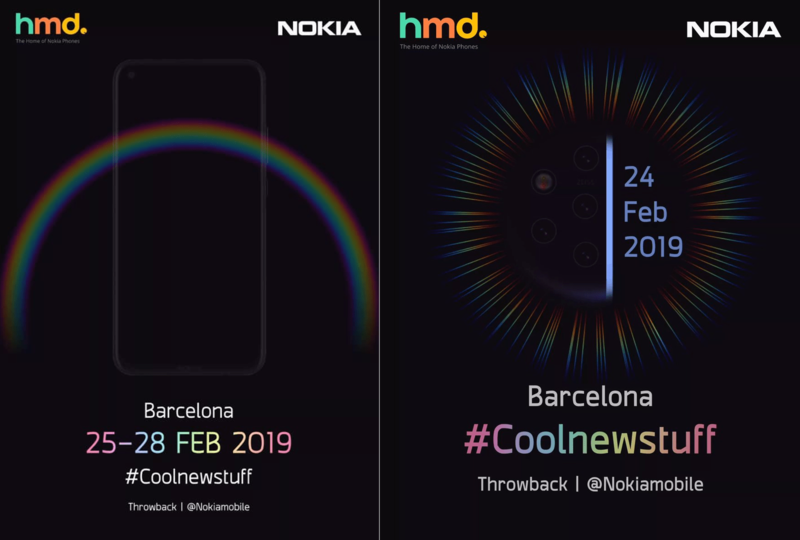 HMD Global is joining the MWC 2019 and will be showcasing its Nokia smartphones as Juho Sarvikas, the product manager at HMD Global confirms that the unfolding will be done on February 24, 2019, in the event. Similarly, Sarvikas asked the fans to “tune into the Barcelona showdown”, so we might see a live stream as well all around the world, which is obviously a very good news to those who can’t make it to Barcelona for the event. Again, if you follow the rumors then you might have heard rumors on some of the devices from HMD Global, one of which is Nokia 9 PureView. Be with us as we’ll be updating about different news on MWC 2019.